Martinique is an overseas region of France in the eastern Caribbean Sea. The official language is French. The largest cities are Fort-de-France, Le Lamentin, and Le Robert. 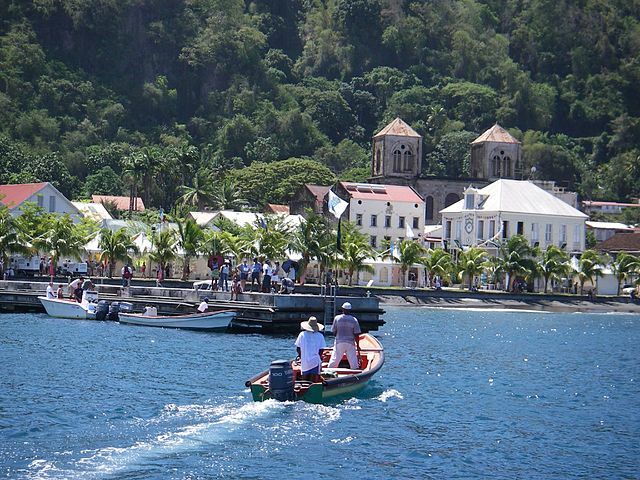 Below is a selection of the best resources for searching for an apartment in Martinique. Le Bon Coin: Le Bon Coin is an apartment powerhouse. Media Vacances: Media Vacances is full of bungalows and studio apartments. Pap Vacances: Pap Vacances has a lot of Martinique apartment vacancies too. There you have it. The best places for finding an apartment in Martinique. If you are interested in working in this country, be sure to check out my article on how to find a job in Martinique as a foreigner. Enjoy your stay!